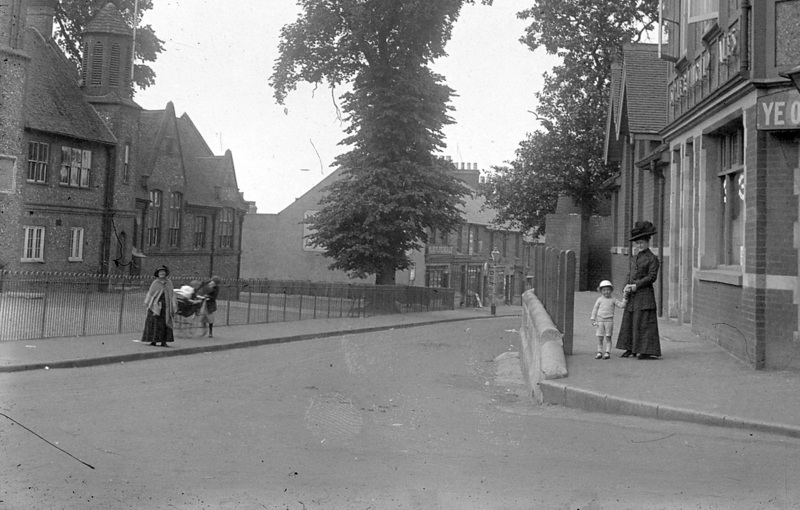 Old Historical Photographs of Rainham Kent Rainham is one of the Medway Towns in North Kent which also includes Gillingham, Chatham and Rochester. More updates and requests for info can be found on the Rainham History Facebook page, click Like to get updates. Rainham has a number of distinct areas such as Parkwood, Wigmore, Rainham Mark, Twydall along with Meresborough and Lower Rainham. 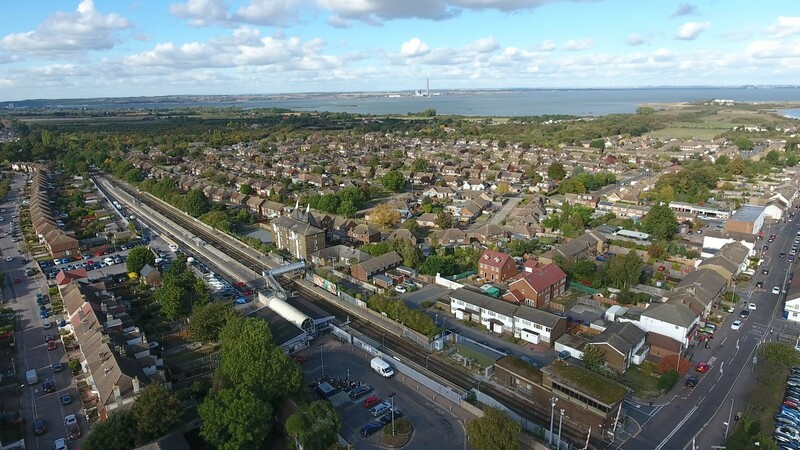 The aim of this site is to create an archive of historical information and photos about the history of Rainham, Kent and the surrounding areas. Entry price is £4 which includes your festival glass. 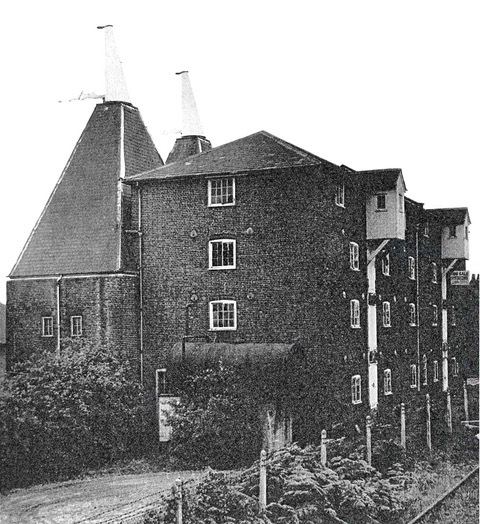 The only beer and music festival held in an original Oast house used for drying hops featuring 40 beers from Kent Breweries as well as Kent ciders! Session from 1200 - 2230 or when beer runs out! 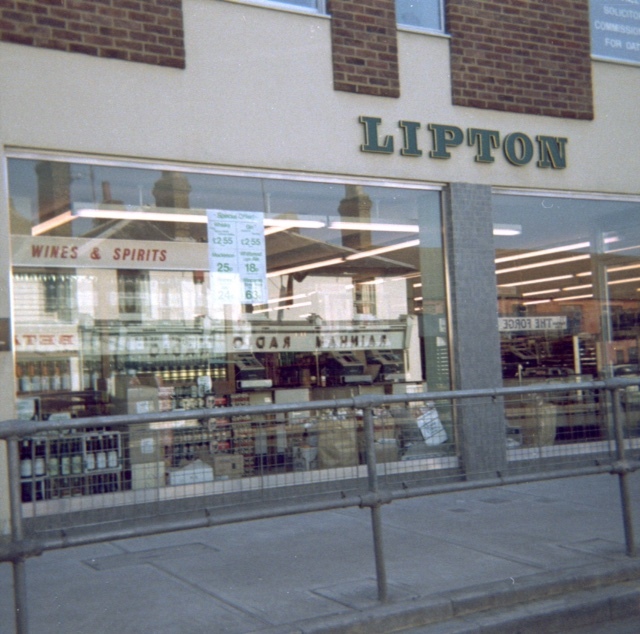 This photo of Liptons Rainham was taken around 1972. 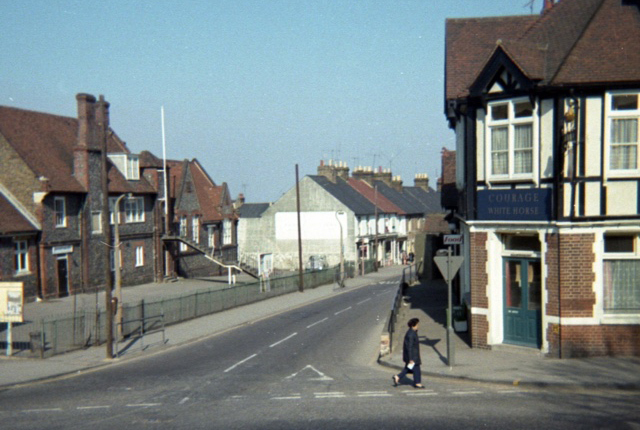 This was the site of the old cinema known as the Bug Hutch. Harris and Bone estate agents were next door. Look atthe prices in the shop window, whisky and gin were both £2.55 a bottle! 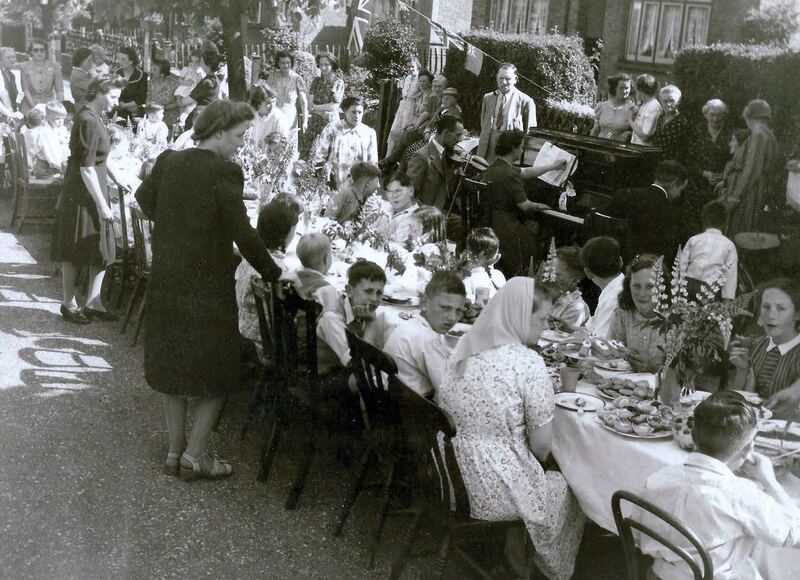 This photo of the VE Day party for children was taken on Thames Ave, Rainham Kent. The piano was from my house at 1 Thames Ave on the far right is Mr. Heather playing the drums while his son Colin watched on. My Mum is in the photo walking under the Union Jack. My brother Brian Spenceley (wearing glasses) is seated just to the right of my Mum and I am to the right of him.